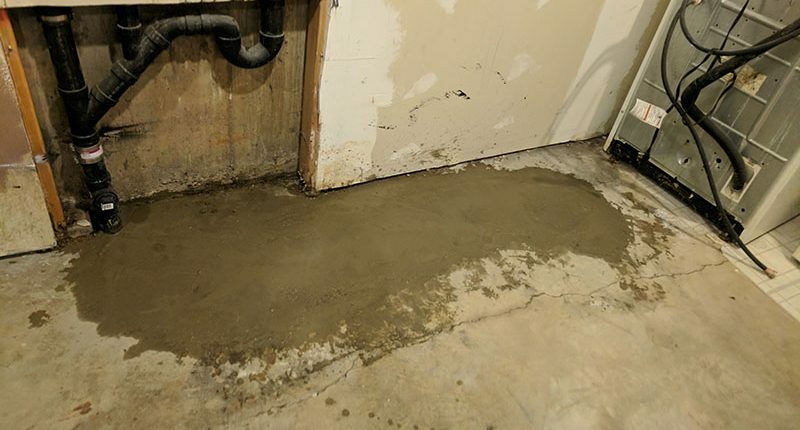 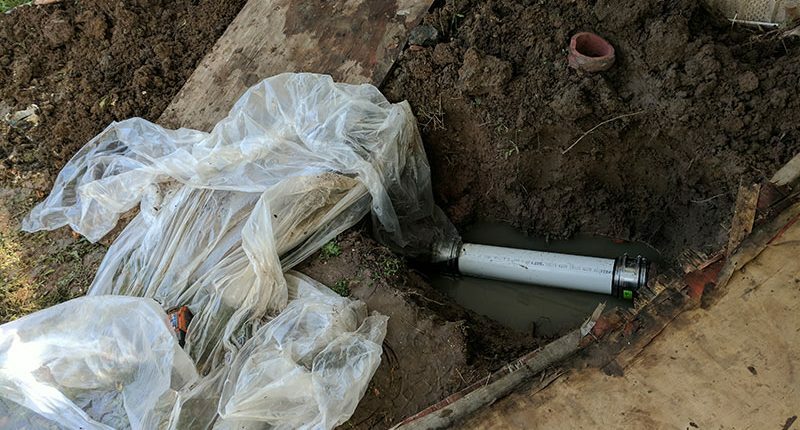 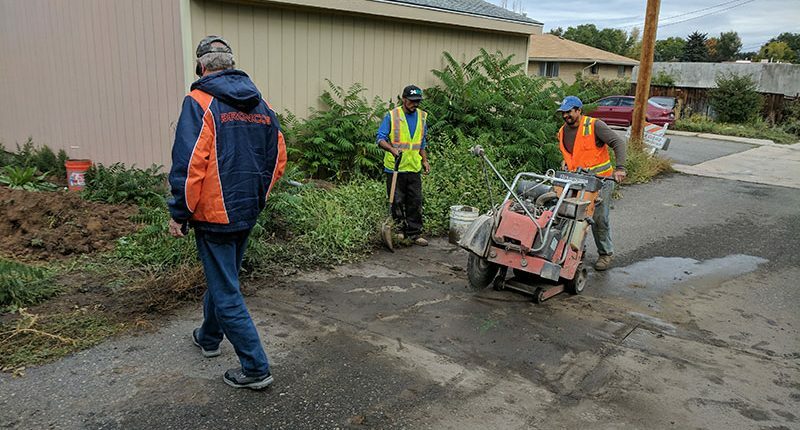 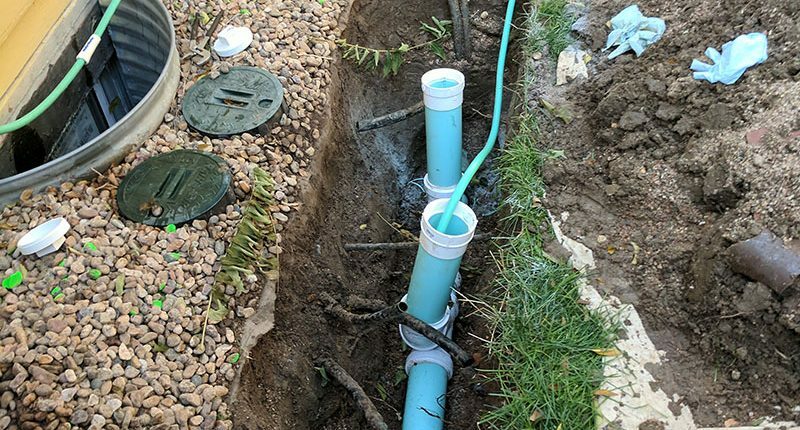 When maintenance techniques and approaches are no longer a viable option for sewer lines and water lines, we have the expertise to remedy any issue. 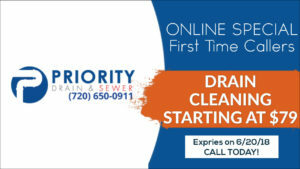 Priority Drain and Sewer has an excavation team that is top notch. 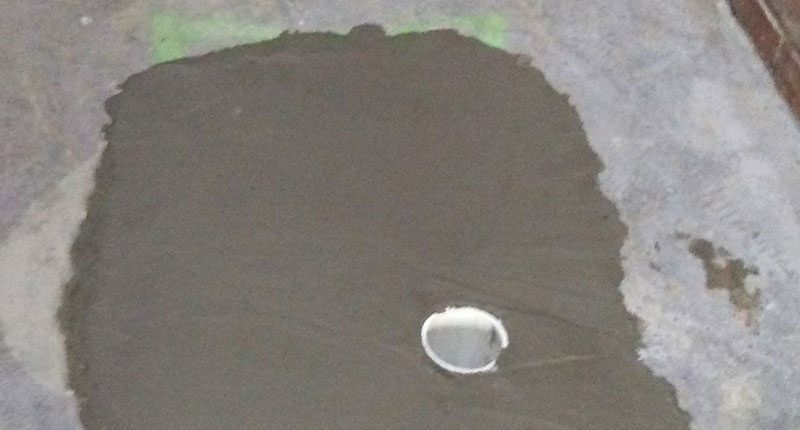 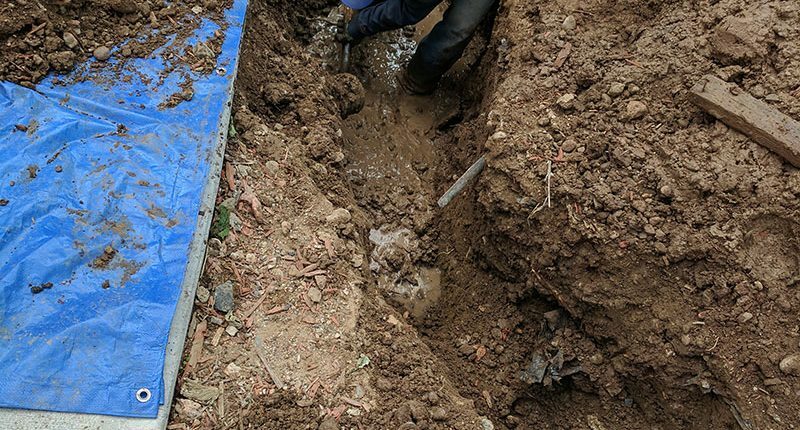 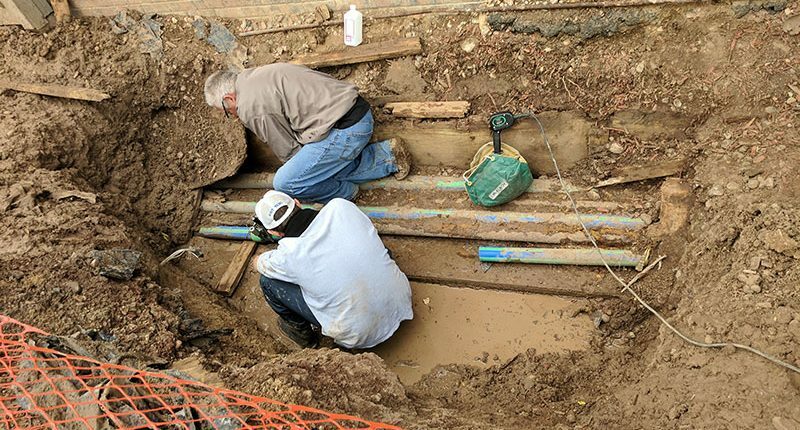 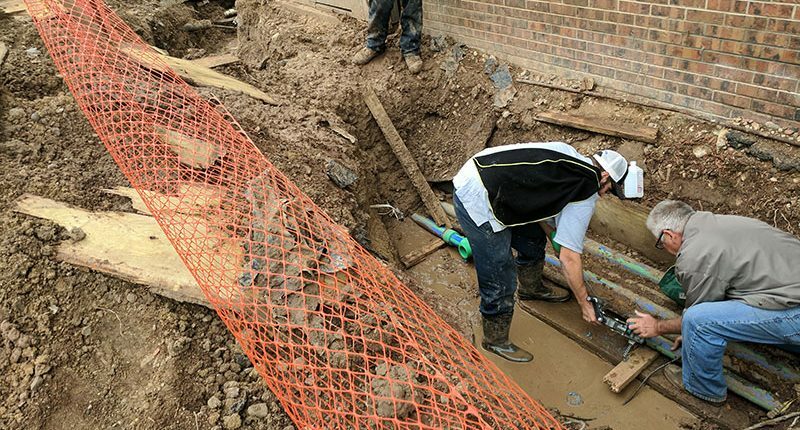 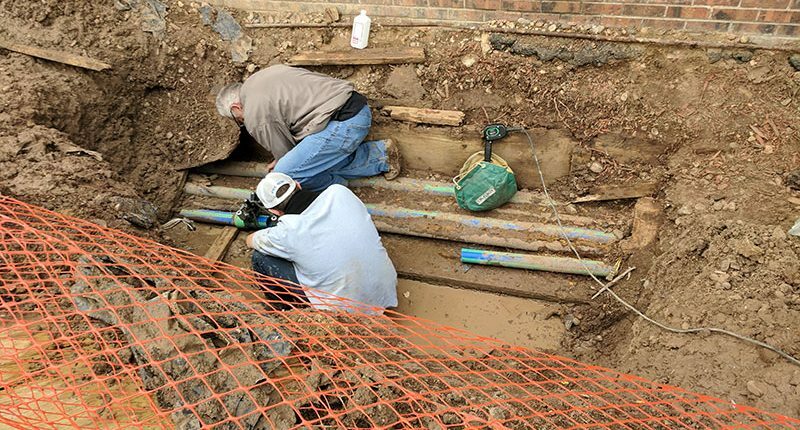 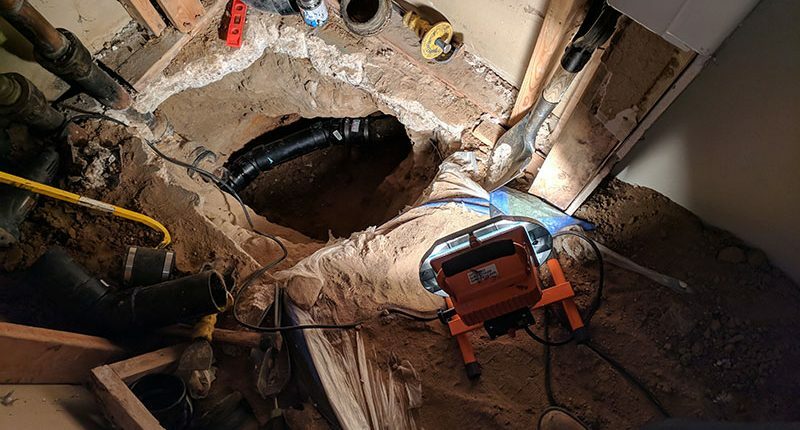 We also have the experience and knowledge needed to address anything from simple drain excavations to more technical and difficult excavation projects. 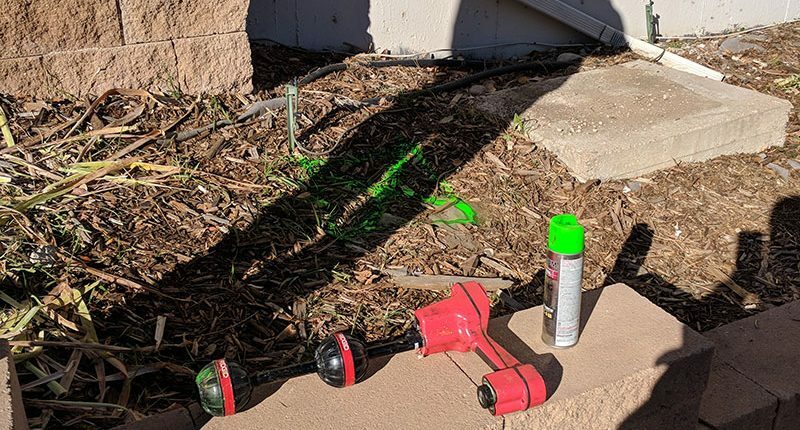 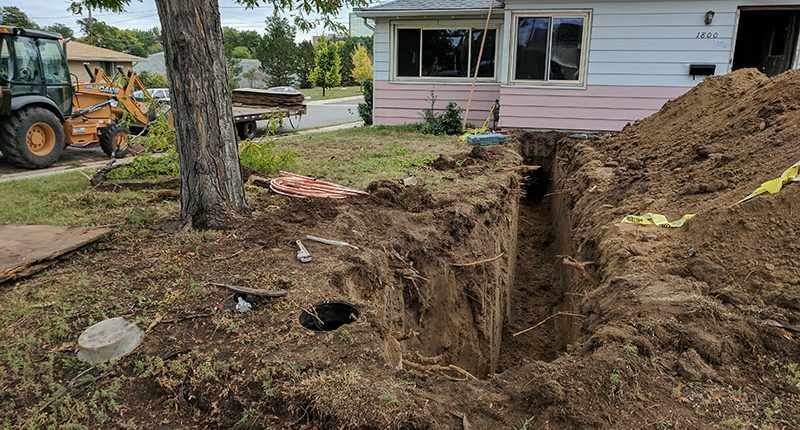 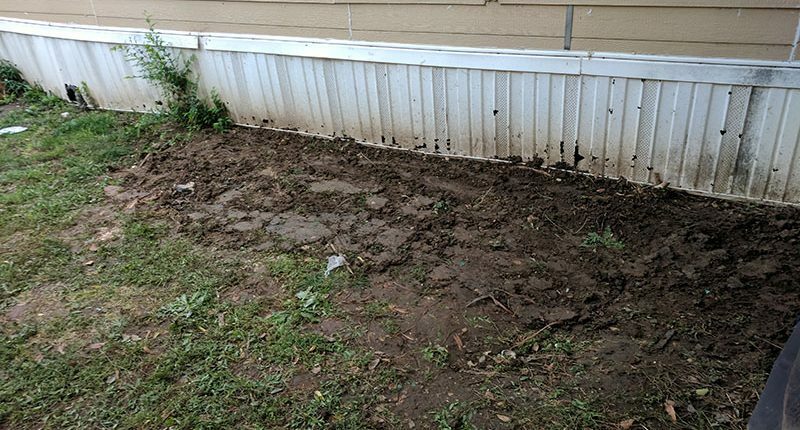 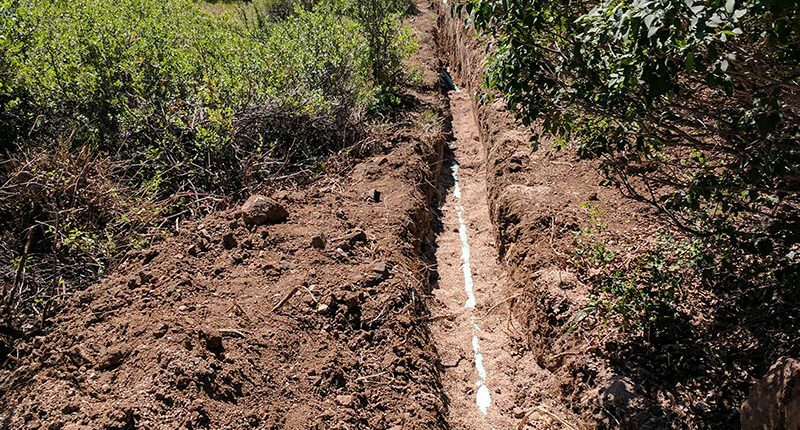 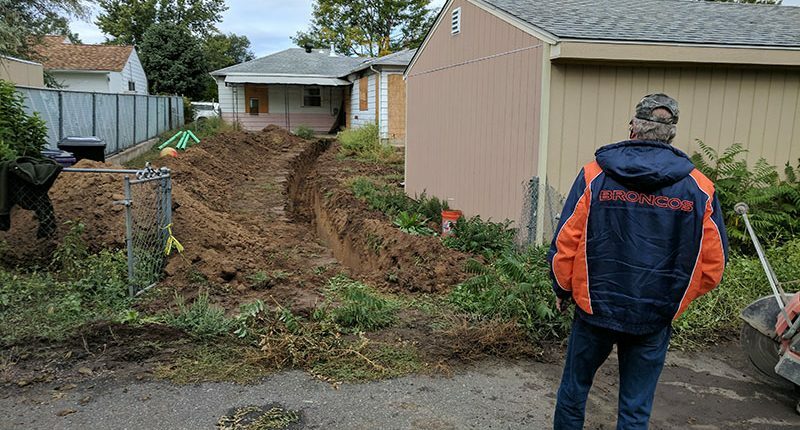 When pipe circumstances allow, we also offer trenchless pipe replacement systems that help keep costs more reasonable and minimize the intrusion on landscaping. 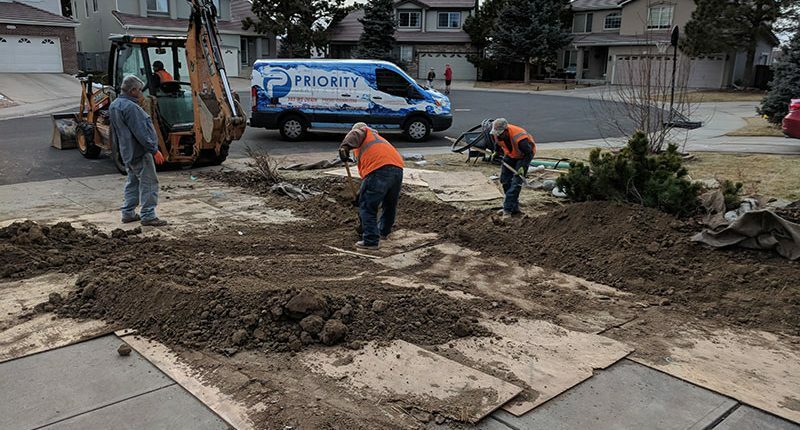 Even though costs and scope can vary for each excavation, our commitment to first-class customer service remains the same on every job. 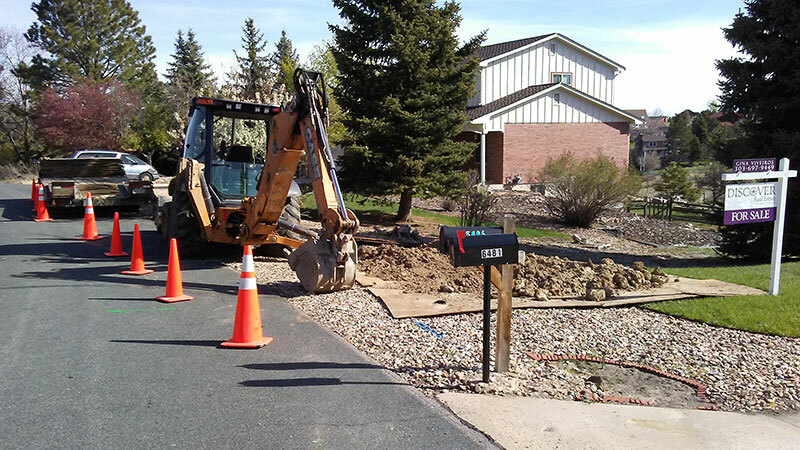 We understand we’re not only dealing with real estate, we’re working on places people live and work. 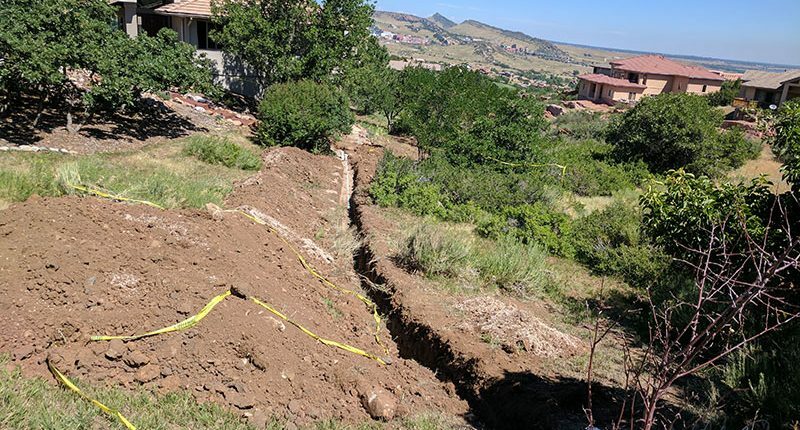 We are focused on getting lines back into service as soon as possible and with the least amount of frustration. 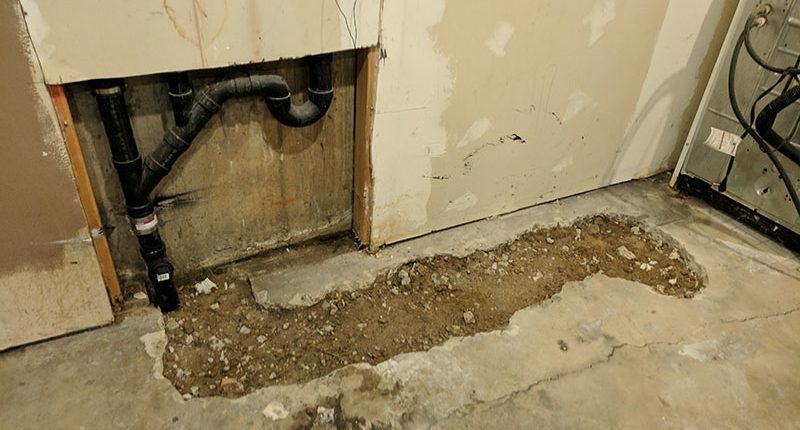 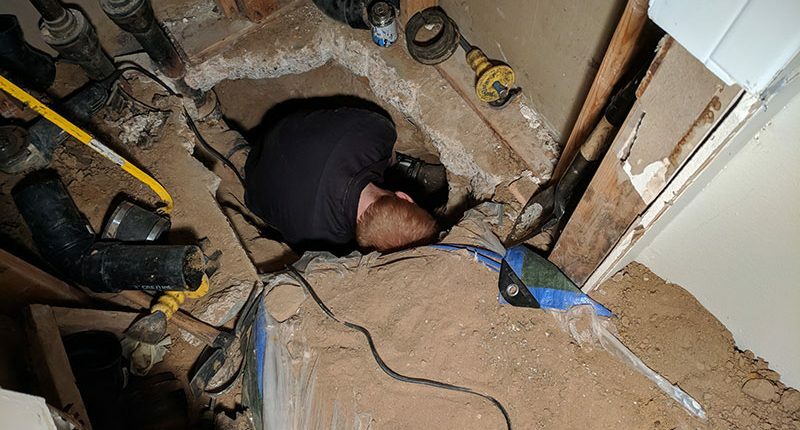 While most sewer line repairs are done outside of the home, many issues originate from inside of the home. 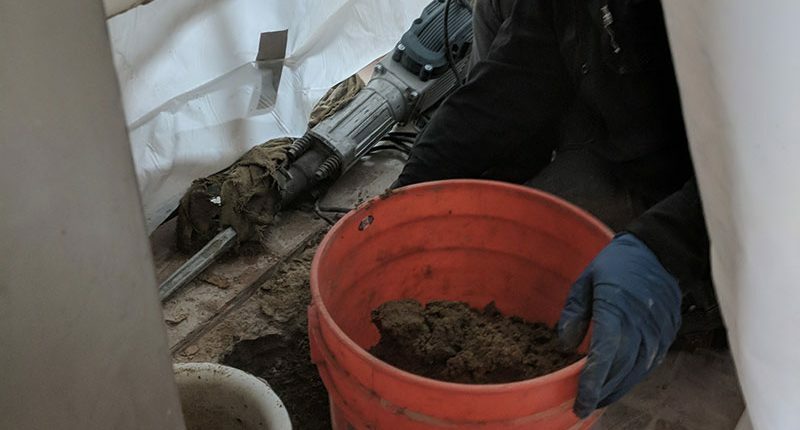 Frequently, we need to replace the existing pipe with plastic pipe to correct the issue. 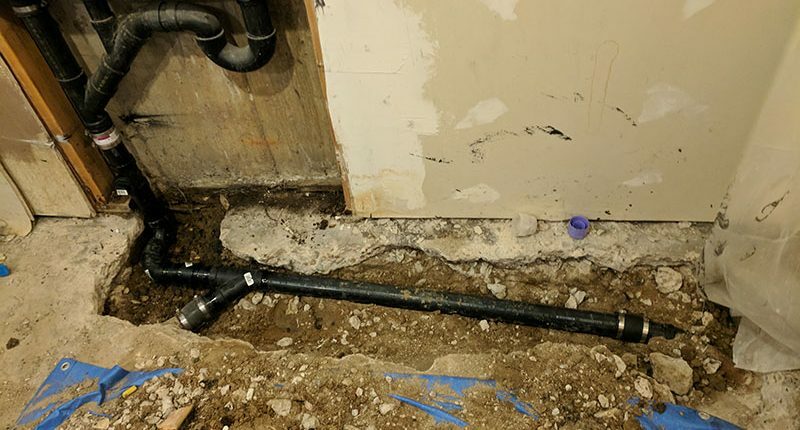 This can be caused by older, rotted out cast iron pipe, sagging pipe (a.k.a. 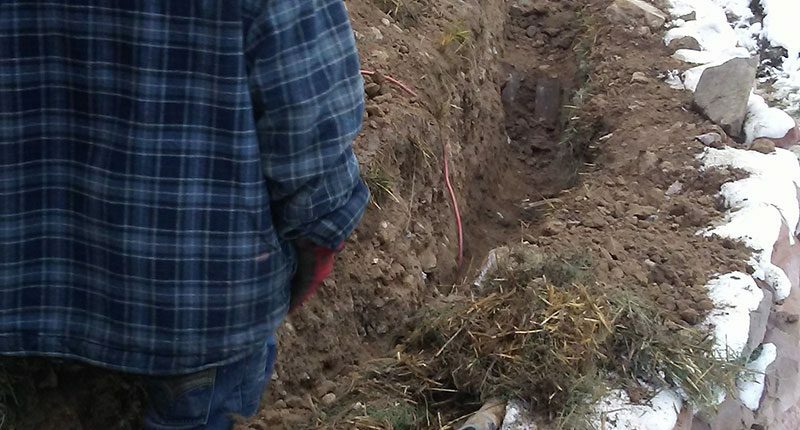 bellies) and other circumstances.